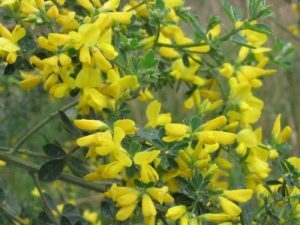 This weed tops the list with its resilience, and showy yellow flowers which can distract people from its potential harm. 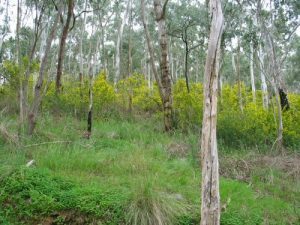 Broom infests bushland and cleared areas and the seeds can remain viable in the soil for up to 20 years! It responds particularly well to fire which triggers enormous amounts of seedlings to germinate. For this reason, fire can be used carefully as a tool to deplete the seed bank in the soil if rigorous follow up control methods are implemented. 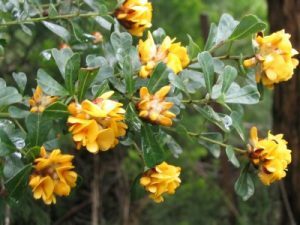 If you’re lucky enough to only have a few broom plants on your property, or you’re concerned about off target damage to native vegetation, then you can easily hand pull, spot spray or cut & swab individual plants with a suitable herbicide all year round. If you’re concerned about using large amounts of herbicide, then infestations can be slashed/mowed down over the winter months and regrowth sprayed in spring/summer. Wait until the regrowth is about knee high to ensure enough herbicide is absorbed by the plant. The amount of herbicide used will be dramatically reduced. 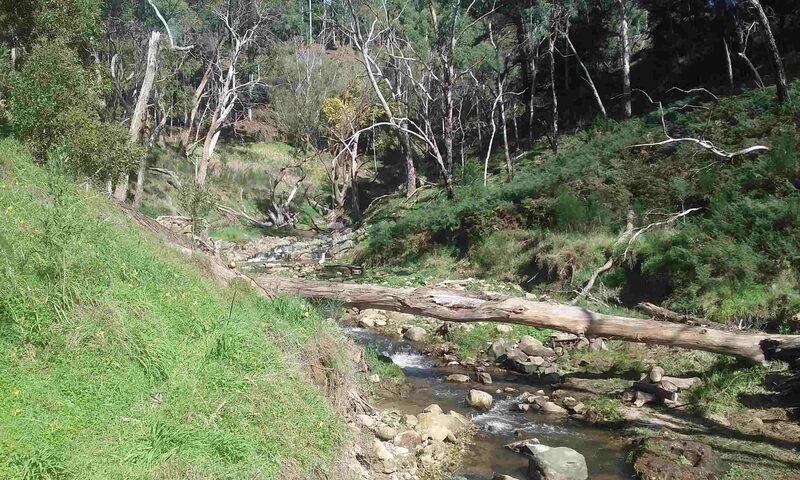 Unfortunately, there are many sites in the catchment where control is labour intensive and costly. Steep, inaccessible areas can have access tracks slashed through them (approximately 10 metres apart), to enable spray contractors to reach infestations. Sprayed plants are left standing to rot down gradually, and provide cover for native wildlife. Follow up sprays of regrowth in subsequent years need to be factored into a control plan. Click here for further information on broom.